There is a faulty impression that extension springs are not as dangerous as torsion springs. But this is hardly true. 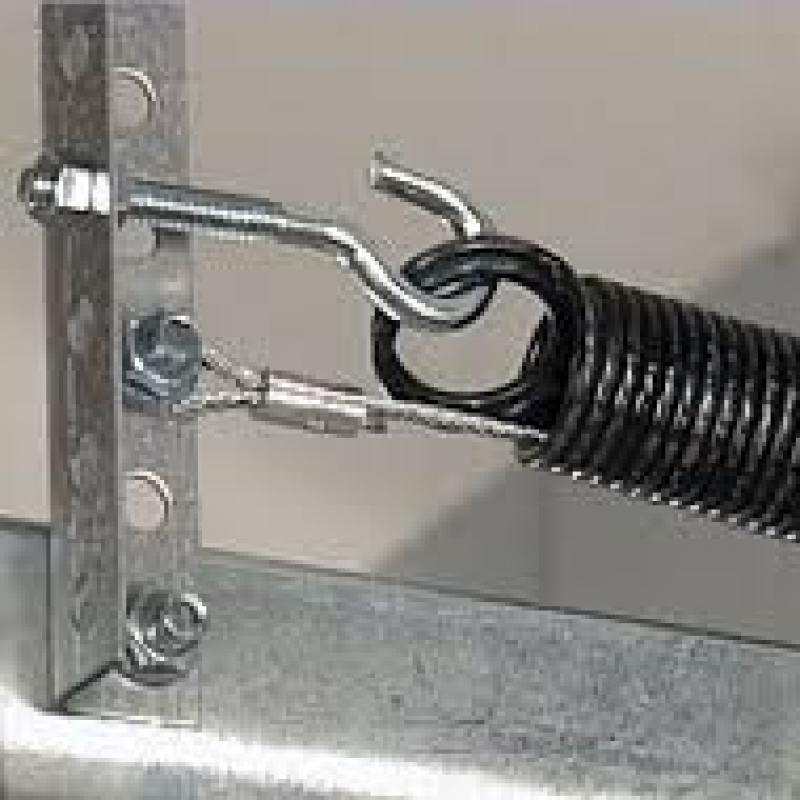 On the contrary, a garage door torsion spring can be a tad safer than its counterparts. Why is that? In spite of their differences, most torsion springs have a shaft running through them. So in the event of breakage, they won't fly in the garage. They might suddenly snap and hurt you if you stand by, but extension springs will travel across your garage hurting anyone standing in their way and causing property damage. That's where the safety cables come in to save the situation. Safety cables: what are they? The safety cables look like the garage door cables, but they are nothing alike. They are designed for a completely different purpose. That is to constrain the extension springs from flying in case they break. What's the deal with garage door extension springs? As you probably know, extension springs for garage door repair alvin come in a pair of two. And so each one of them is installed on each side of the door. This helps them to counterbalance the door. In order to do that, each spring must have equal power with half the weight of the garage door. And so the sum power of both springs will be equivalent to the door's weight. At some point, the springs start losing their tension. And although you can adjust them to ensure the good balance of the garage doors, there will come a time when one of the two springs will break. This usually happens when the door is in its closing position. The deal with extension springs is that they contract when they open the door and extend when the door is shut. At this time, they store their energy in order to use it to reopen the door upon your command. And so when the overhead door is closed, the springs are extremely tensed. If one of them breaks, it will fly away due to its stored force. And this can cause many problems. How are safety cables installed? Since each overhead garage door utilizes a pair of extension springs, safety cables come in pairs too. So you need to install one on each side. The door should be open when you install safety cables. What you need to do is secure one end on the angle where the spring and track are attached and thread it through the extension spring and pulley and attach the other end to the horizontal track. It's not always easy or safe to install these parts since you have to make sure they are attached properly on each side and the springs, pulleys and regular cables are all tensed and in their position. 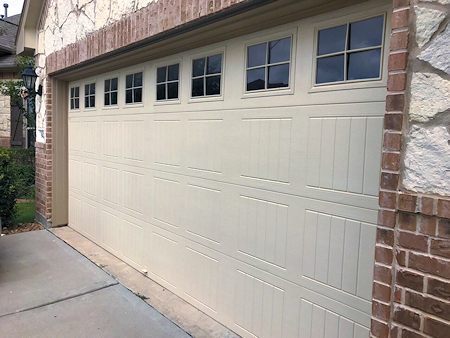 So you might need the help of a garage door repair expert for the job. Why it's imperative to install extension springs safety cables? 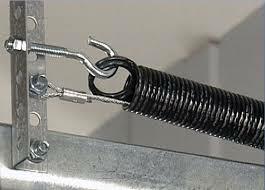 With the safety cables laced through the extension garage door springs, nobody will get injured if the springs suddenly snap. The safety cables won't keep the springs from breaking but from flying in the garage. 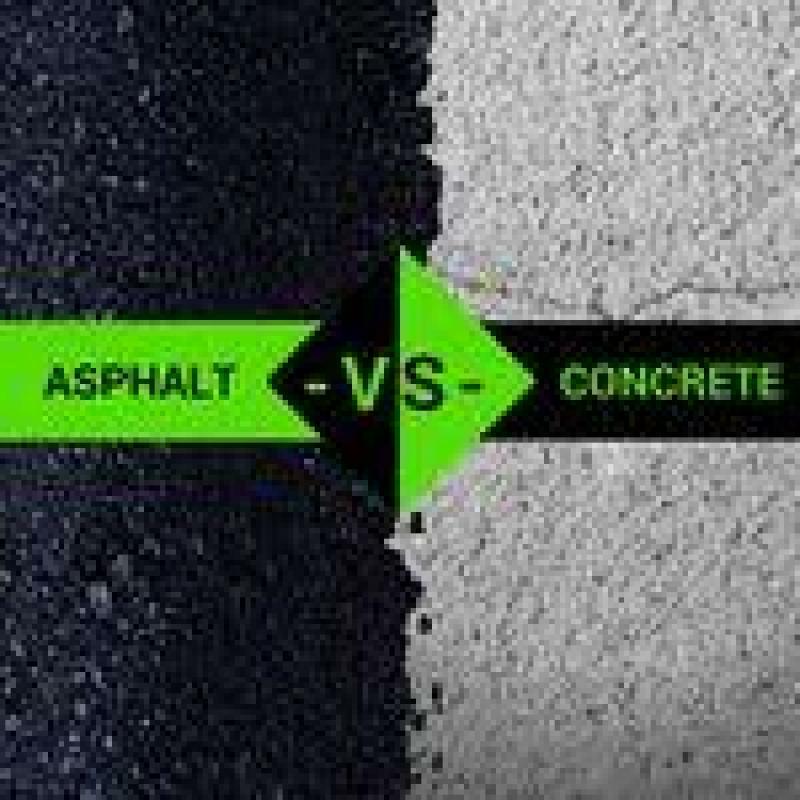 If you consider the tremendous force with which they fly and the damage and injuries they can cause, you definitely need them in your garage too.